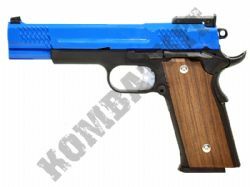 KOMBATKIT are stockists of A&K Airsoft replica BB Guns. Well sell A&K branded skirmish pro grade AEG electric assault rifles & gas blowback 6mm machine guns, plus pistols & spring snipers. 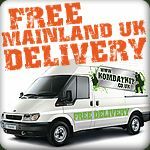 We also A&K airsoft gun parts & spares which are all available from stock with FREE UK mainland delivery.